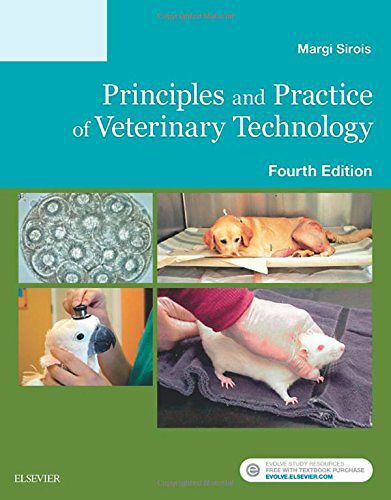 Prepare for veterinary technician credentialing examinations and clinical practice with Principles and Practice of Veterinary Technology, 4thEdition. Reorganized and updated with the latest advances in the field, this comprehensive text helps you develop strong critical thinking and independent work skills. It includes expanded coverage of complementary medicine, critical care, pet health insurance, and toxicology. More than 80 step-by-step procedures throughout the text emphasize your roles and responsibilities for all AVMA-required psychomotor techniques. Plus, dozens of summary tables and boxes make it easy to find key information.